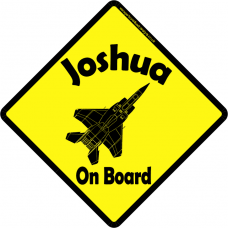 For the avid little pilot! 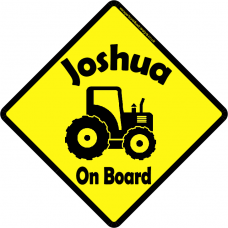 This sign is fantastic for the little pilots, in a traditional yellow a..
For the avid young farmer! 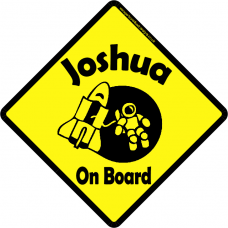 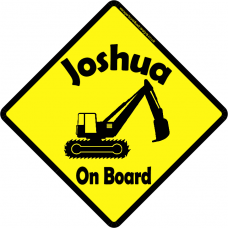 This sign is fantastic for the little workmen, in a traditional yellow ..